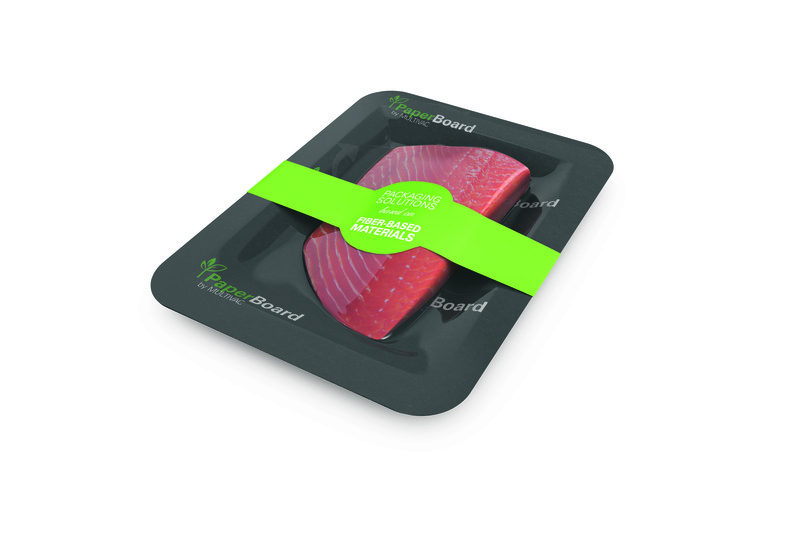 At Seafood 2019 Multivac will be exhibiting packaging solutions, which contribute to extending the shelf life of fish and seafood as well as ensuring, that the product is presented attractively at the point of sale. In addition to concepts for producing attractive vacuum skin packs, the focus of the trade fair will also include packaging solutions, which meet the current demand for recyclability and minimisation of plastic consumption in the production of food packaging. The MultiFresh concept from Multivac, the specialist in packaging, offers a proven process for packing food in vacuum skin packs. In addition to a wide spectrum of thermoforming packaging machines and traysealers, there is also an extensive range of skin films available, which was developed in conjunction with leading film manufacturers, and which ensures that optimum packaging results are achieved. This means that even food products with sharp edges or hard areas, such as bones or shells, as well as those with high product protrusion, can be packed securely and with a high-quality appearance. In Brussels the MultiFresh process will be demonstrated on a thermoforming packaging machine, which is capable of being configured individually, as well as on a compact, fully automatic traysealer. The high-performance R 275 MF thermoforming packaging machine, which will be exhibited at Seafood, is designed for packing whole fish in vacuum skin packs. 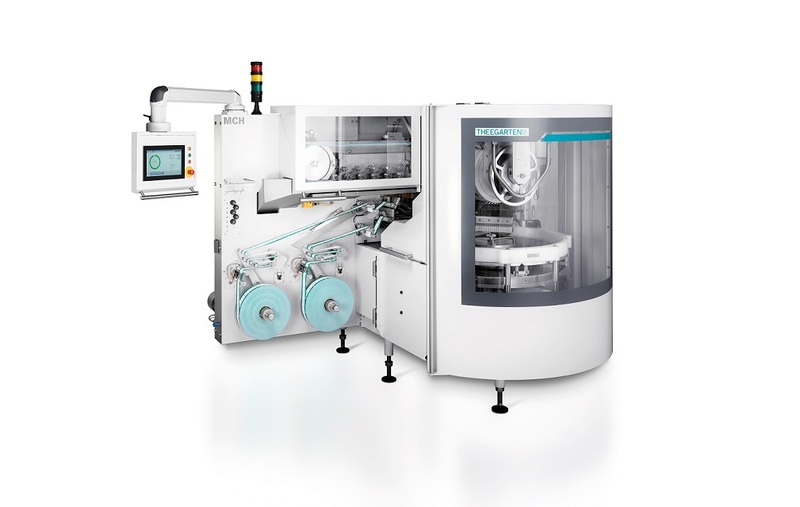 It enables high-quality packs to be produced for an extensive range of products, and it achieves a high level of output with maximum efficiency. When it comes to producing MultiFresh tray packs in small to medium-sized batches, the company will be showing the space-saving. T 300 MF entry-level model. 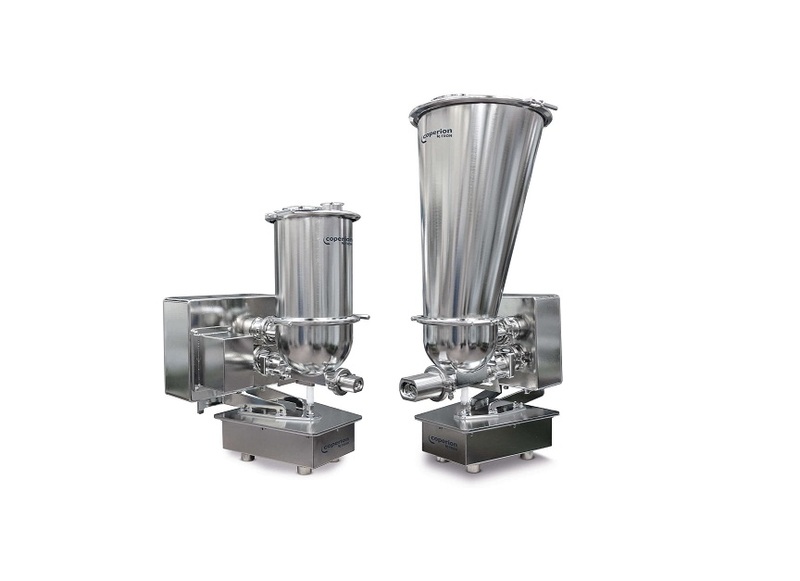 This compact traysealer can be designed as multi-track and combined with various discharge systems. 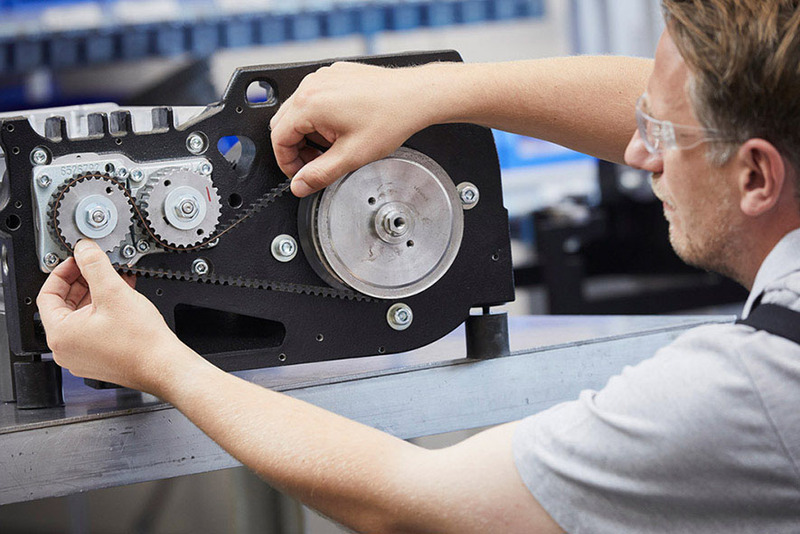 Thanks to the simple die change, the machine can quickly be converted for different pack sizes and shapes. Electric drive systems for the tray transport, lifting unit and film trim winder ensure that it has an energy-efficient method of operation. Thanks to its PaperBoard range, the company is able to meet the rising demand for sustainable packaging solutions. “At Seafood we are expecting a high level of interest from visitors in this area in particular,” explains Valeska Haux, Vice President of Corporate Marketing at Multivac. On display will be a range of concepts, which contribute to reducing the use of plastics in packaging production, as well as concepts for producing packs that meet current recycling requirements. The Multivac PaperBoard range comprises a wide variety of paper fibre-based materials, which the company has developed in conjunction with leading packaging manufacturers, and which can be used to produce MAP and vacuum skin packs on thermoforming packaging machines and traysealers. For labelling these packs, Multivac will be exhibiting a Full-wrap labelling solution for efficient wrap-around labelling of a wide range of packs. A conveyor belt labeller is used to apply a label to the top of the pack, then over both sides and finally onto the base of the pack. In contrast to other labelling or sleeving systems, full-wrap labelling offers many benefits in terms of label quality, efficiency and presentation at the point of sale. The process is very flexible in being able to run labels made from different materials and in a wide variety of shapes, and it ensures that maximum labelling quality is achieved even with unusual pack shapes.